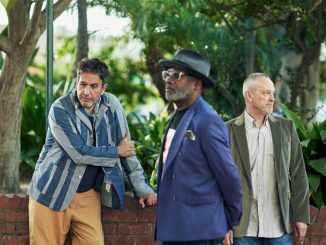 The Specials, one of the most electrifying, influential and important bands of all time have announced a 31-date European and UK tour in support of their just announced brand new album, “Encore”. 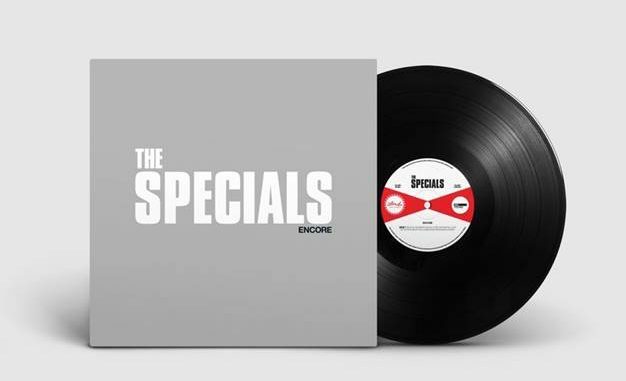 “Encore”, The Specials first new music for 37 years, will be released on February 1st via UMC /Island Records. 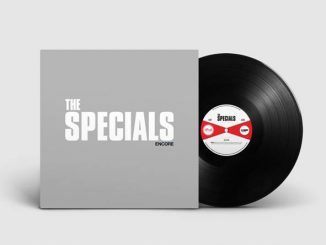 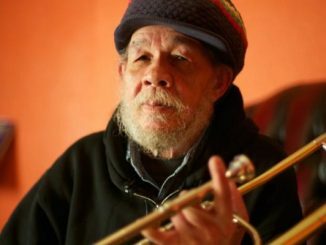 2019 marks the 40th anniversary of the formation of The Specials and the legendary Two-Tone label in Coventry in 1979, and also marks 10 years since the band reformed to play some of the most vital and joyous live shows in recent memory.